Which free video editing tool is best in 2017? After a thorough comparison of 50+ free video editing solutions available, Blender finally wins its place by excelling in main video editing features, ease of use, video quality, processing speed and many other aspects. There are plenty choices of video effects and plugins and the quality adjustment options are quite comprehensive. Blender did almost all the work we hand to it and surprised us with many of its cutting-edge combination of newest technologies. All its main competitors are the most powerful and multifunctional products in the market but Blender buffeted its way through them thanks to its forefront design, rational feature set as well as the support from crew working behind the curtain. 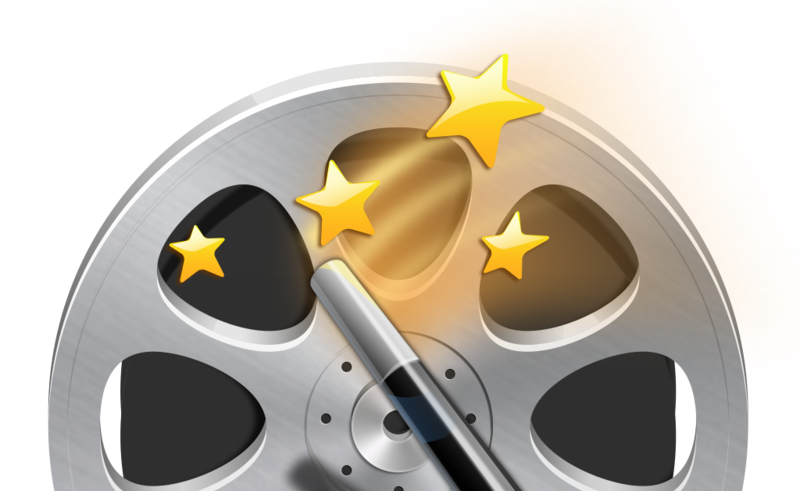 When it comes to video editing, you can use different kinds of software. One of the best free software you can use is Blender. This is a 3D graphics tool for creating animated movies, 3D applications, video games and visual effects. The program offers features such as 3D modeling, rigging, texturing, smoke simulation, fluid, animation, rendering, skinning and video editing. 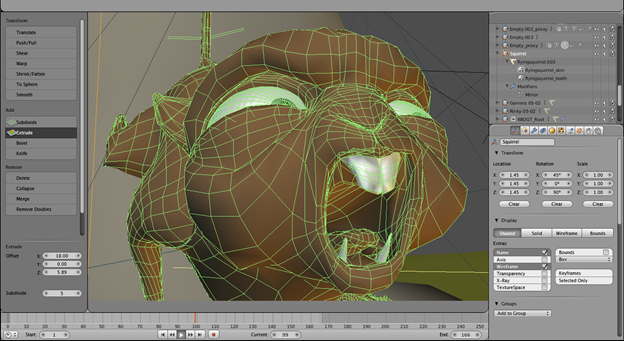 In sum, Blender is an open source program that offers more than what typical video editors do. It is a full-blown 3D animation tool that allows for rendering, modeling, motion tracking, among other activities. The video editing side offers many features such as transitions, filters, speed control, adjustment layers and much more. The 32 slots availed for adding audio clips, video clips, effects, and images helps you to produce a video that is incredibly complex. For the beginner video editor, all the available functionality that seems overwhelming at first can become familiar. So if you would like to produce a professional quality video and avoid dealing with watermarks, consider using Blender as it’s one of the best solutions for creating and editing videos. You may see the full review from this article. You can visit official site to get Blender. What can I do if the video is upside down? After loading the video, find the rotate feature in the video editor. You can use it to rotate the video 90 degrees clockwise twice or 180 degrees once. When you return an upside-down video to normal, save the changes. Why the video fails to import for editing? Make sure that you are not trying to import the footage directly from an SD card. First copy the files to a folder on your computer. Make sure that there are no non-English characters in the name of the file being imported, or the folder path where the file is saved. Make sure that you are trying to import the file into the correct “Room”.